Ideal Luxury is pleased to offer these beautiful Guaranteed Authentic Van Cleef & Arpels 18k Gold, Diamond & Sapphire Two Butterfly Between the Finger ring. 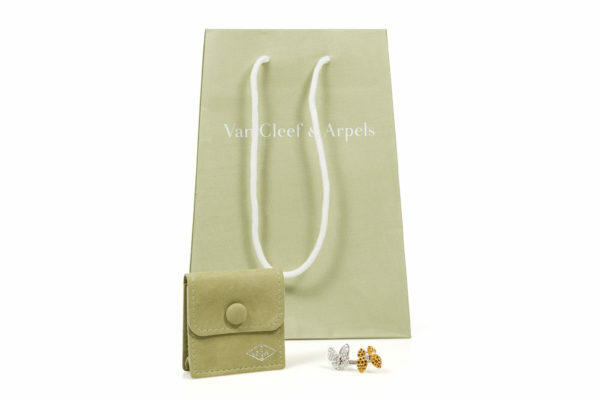 Van Cleef & Arpels revisits one of its most treasured themes in the Two Butterfly jewelry collection. 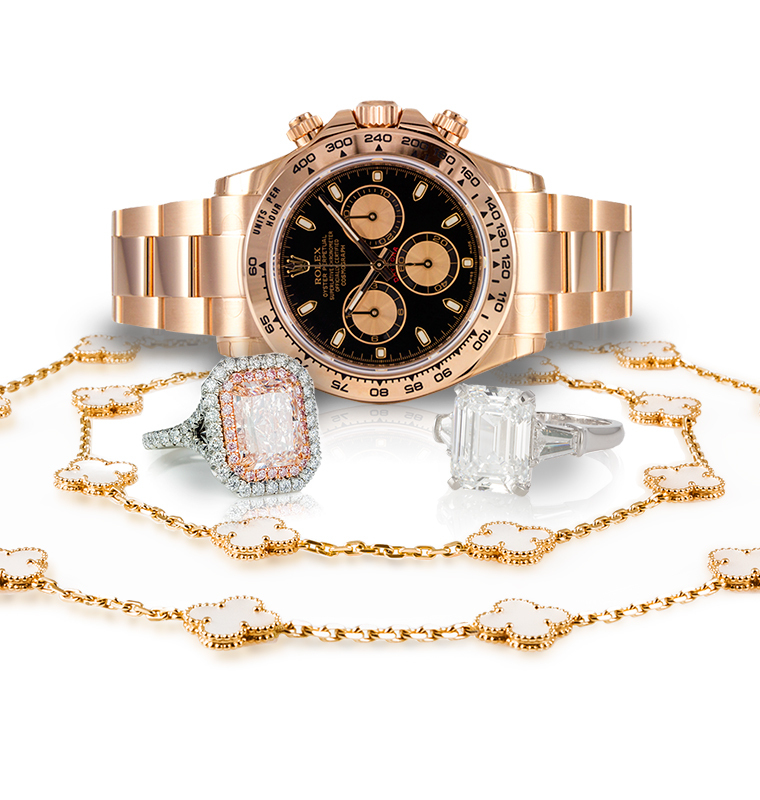 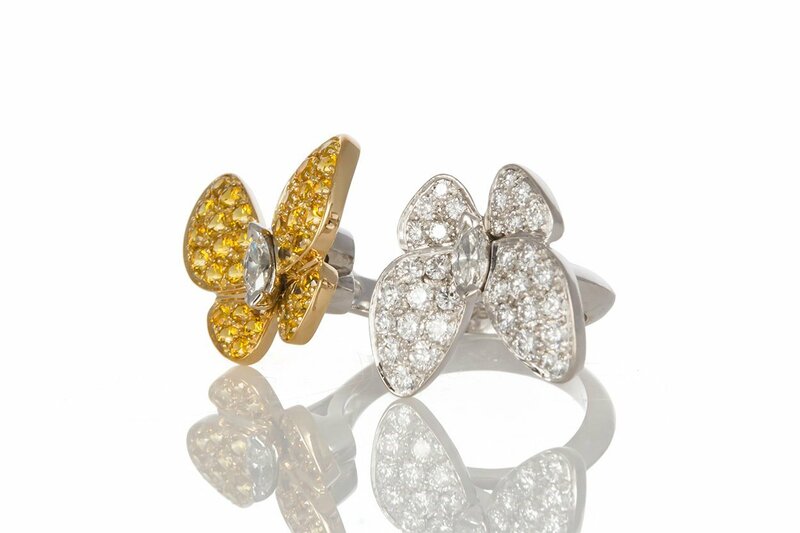 These dazzling pieces combine color and asymmetry to reinterpret the grace and beauty of butterflies in flight. 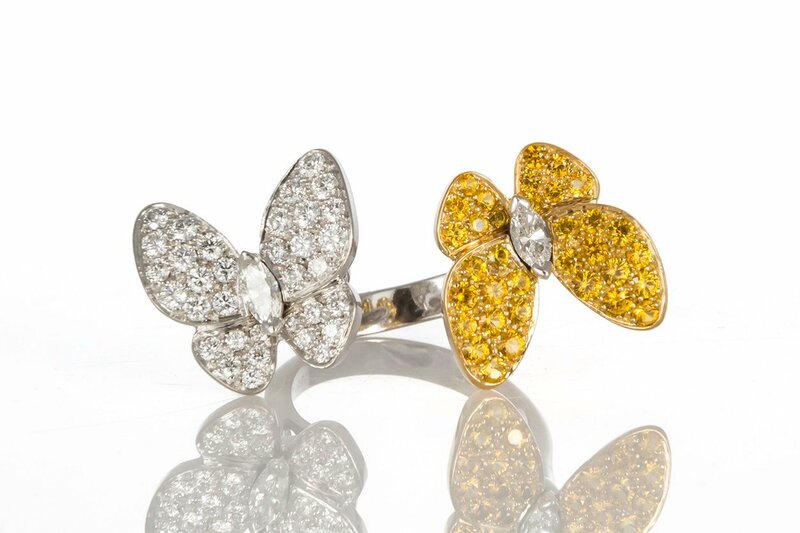 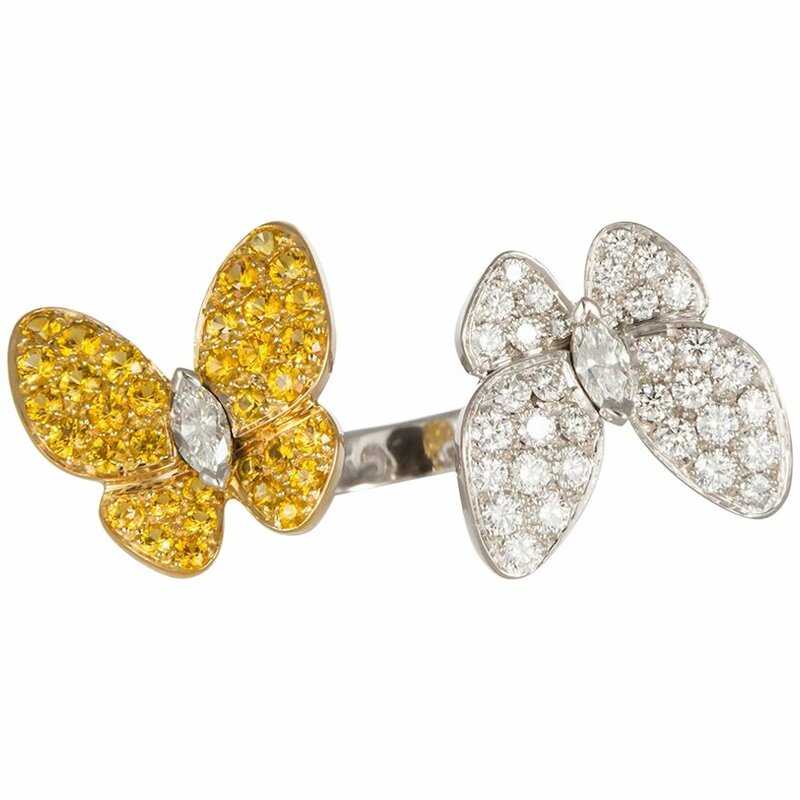 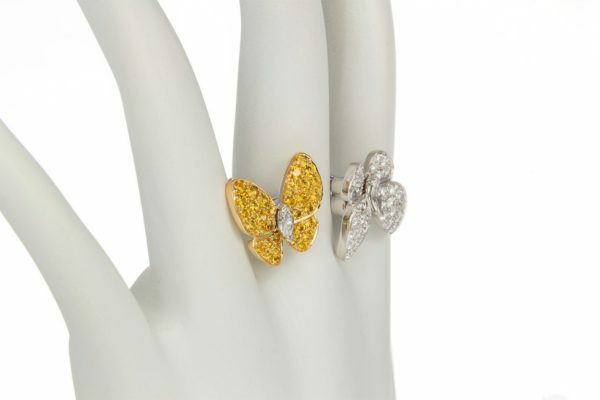 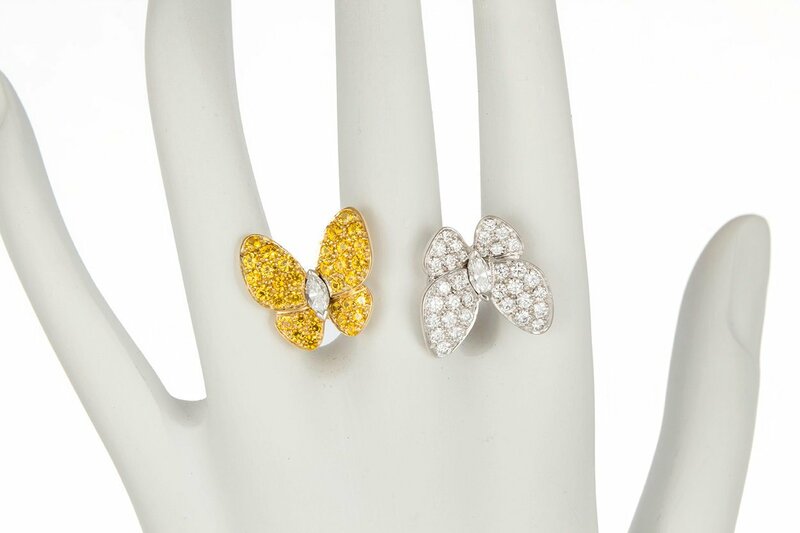 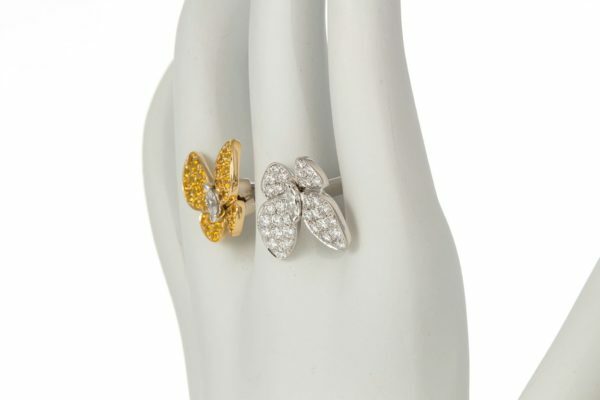 This stunning ring features 0.88ctw Round Brilliant Cut Yellow Sapphires and 0.99ctw D-E-F/IF-VVS Round Brilliant & Marquise-Cut Diamonds all finely set in 18k White & Yellow Gold Butterfly Motifs. 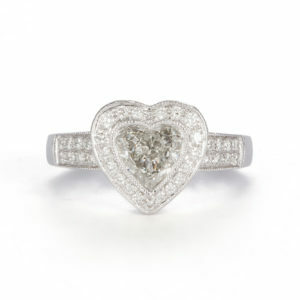 It is size 5.5. 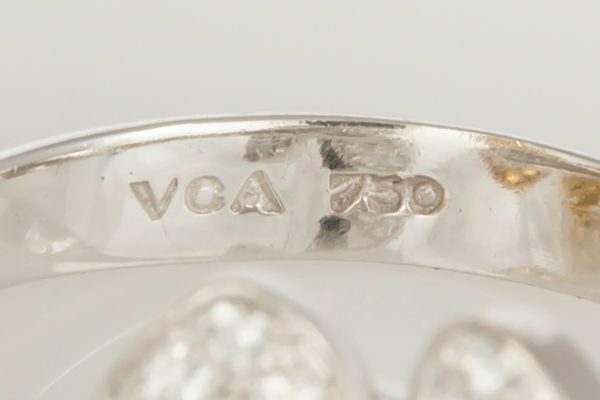 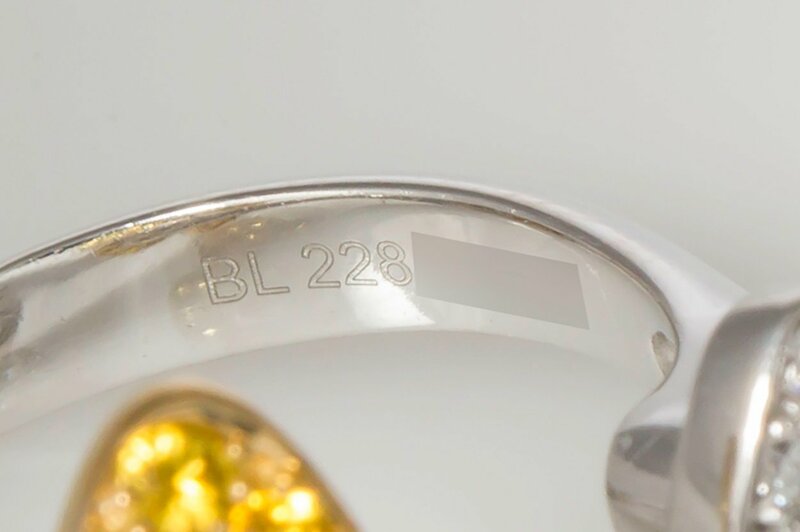 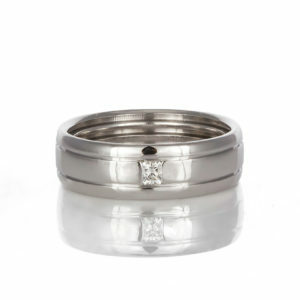 The ring is in excellent condition and has just been polished and serviced by VCA New York. 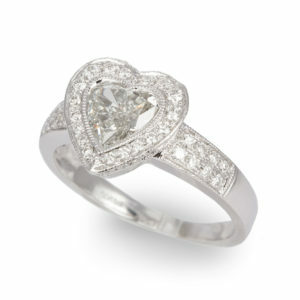 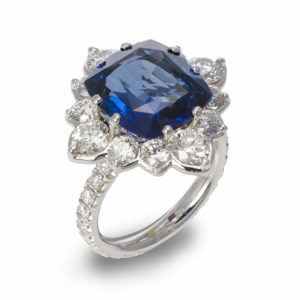 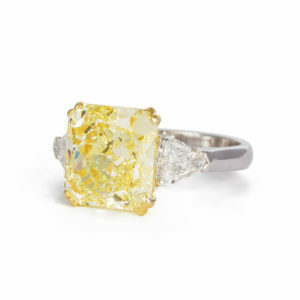 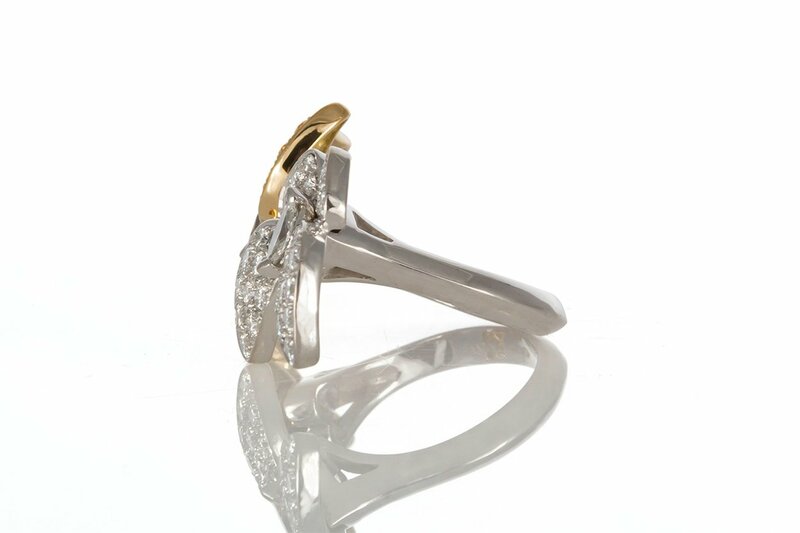 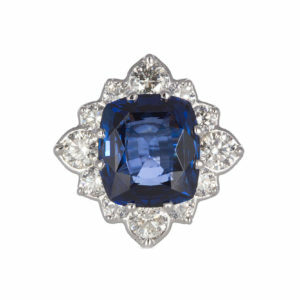 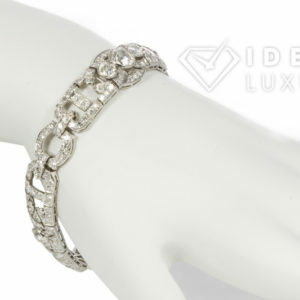 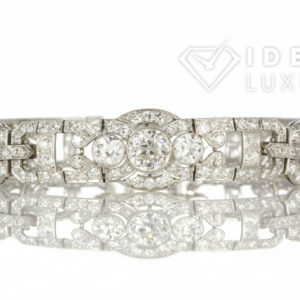 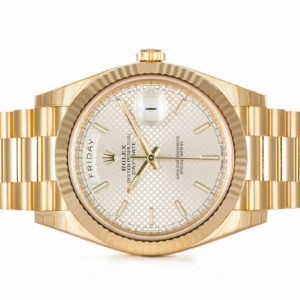 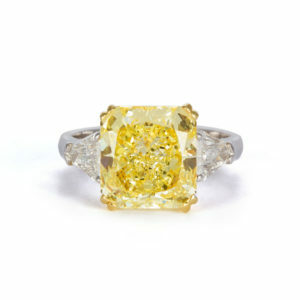 This is a truly gorgeous piece, sure to bring compliments your way!